Each year it just amazes me how many new smiling faces we get in the Heavy Athletics Competition. I want to let everyone know about the 4th Annual Jimmy McIntosh Professional Piping Contest at the Crown Plaza Hotel on Roper Mountain Road Sunday, May 29th. The competition starts 9am. This year’s guest judge will be Robert Wallace from Scotland. 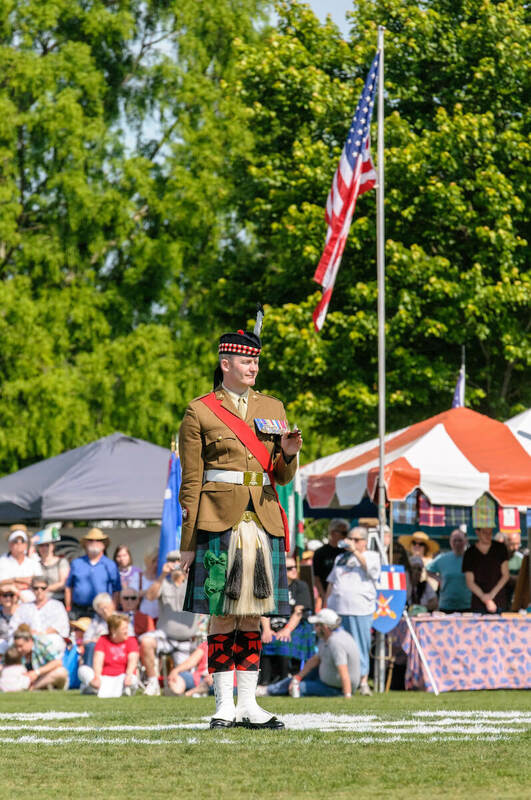 The Royal Highland Fusiliers (2SCOTS) serve as our Honor Guard at the Greenville Scottish Games. Each of the past five years, eight members of this elite unit in the British Army come over here for a week to lead our Great Scot! Parade and our Military Tribute on the main field during the Games. Sign Up for The Dirk Newsletter! Copyright 2019 Gallabrae | All Rights Reserved | An Engenius website.